PRECICAD and KARGO are proud to have participated at the ARABAL Conference and Exhibition, a premium trade event for the Middle East’s aluminium industry and the only conference in the world attended by every single primary aluminium manufacturer in the region. 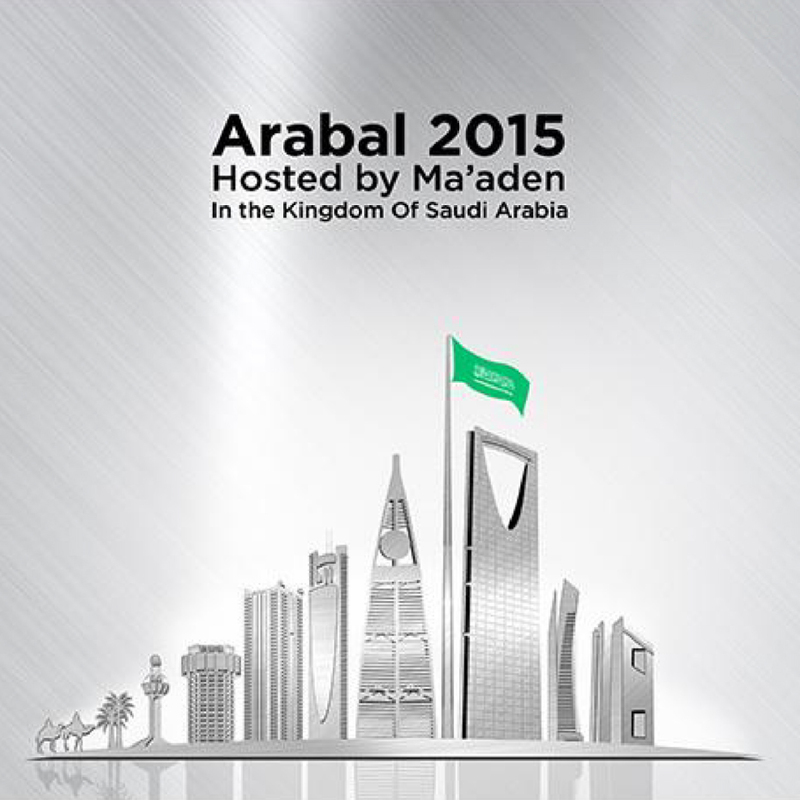 It took place from 15 to 17 November 2015. Quebec’s expertise is very well known in the GCC and recognized worldwide. Thanks to the support and coordination of Export Québec, PRECICAD and KARGO were able to present their products and services to all purchasers of the GCC region.